NAPERVILLE, Ill. (WLS) -- It's only November, but organizers have already confirmed one act that will be performing at this summer's Naperville Ribfest. 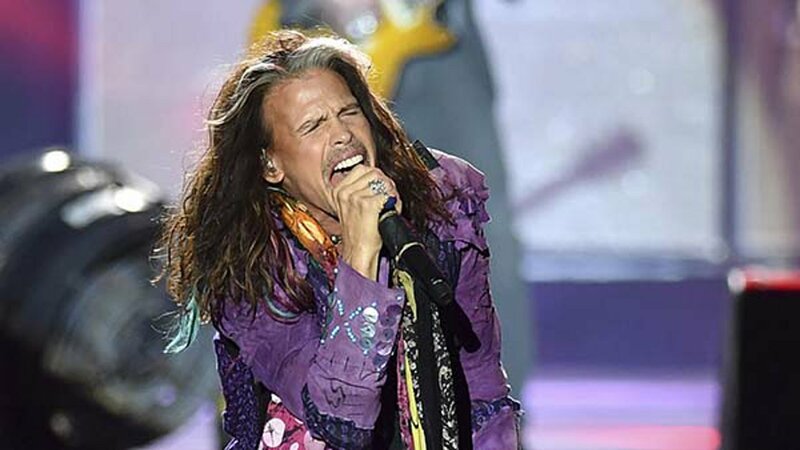 Steven Tyler will take the stage on Saturday, July 7, with "The Loving Mary Band." Tickets go on sale Wednesday, Nov. 22, at ribfest.net. This will give people something to look forward to during the cold, snowy days of winter!